We all know Penang for its many tourist sights, mainly historical, cultural and heritage buildings with their old-world charm retained. One should know that Penang offers more than just the usual. Check out these 5 alternative museums that you should visit that’s great for everyone! 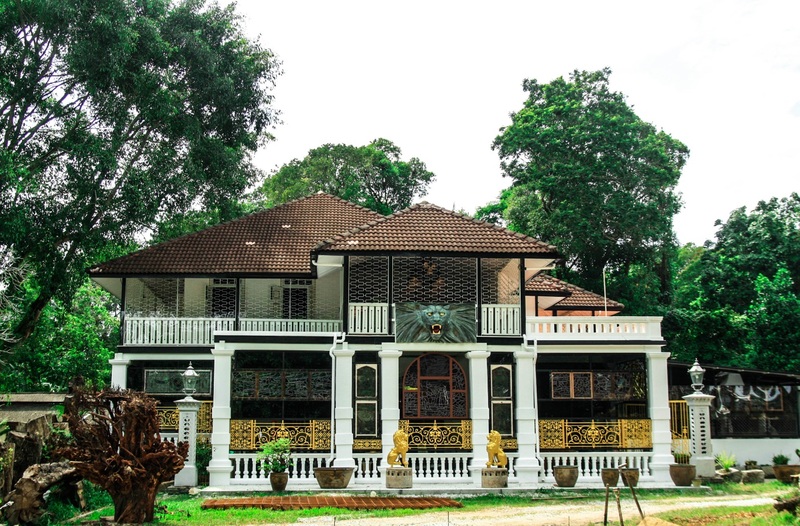 The Colonial Penang Museum will bring you back to Penang’s colonial past. Experience the lifestyle of both the British Administrators and the wealthy merchants of Penang and appreciate the intricate art form from the past. There, you can find unique antiques such as personal handwritten document by Captain Francis Light, founder of Penang, Francois Linke (1855–1946) the Belle Epoque of French Furniture, the white carrara marble statues by Atelier R.Bigazzi Florence, reverse painting by William Morris & Company (Westminster) Ltd., (Ruskin House), Stained Glass window by Hubert McGoldrick/Alfred Ernest Child and Katherine O’Brien and many more. 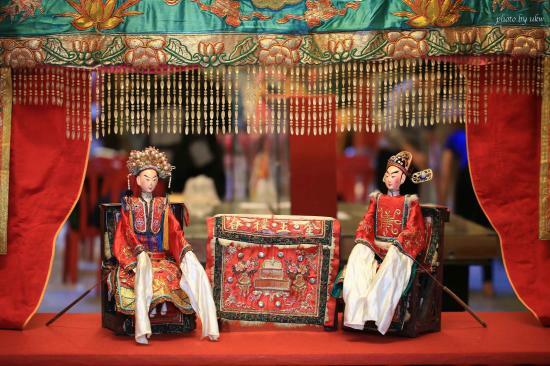 Teochew Puppet & Opera House compiles the stories from a retired Teochew-opera actress and her enthusiastic for the Teochew culture, together with the exhibition of her costumes and the puppets for opera performance. It is significantly the first and finest space for the art of Teochew, located at Mor Hun Club Penang. 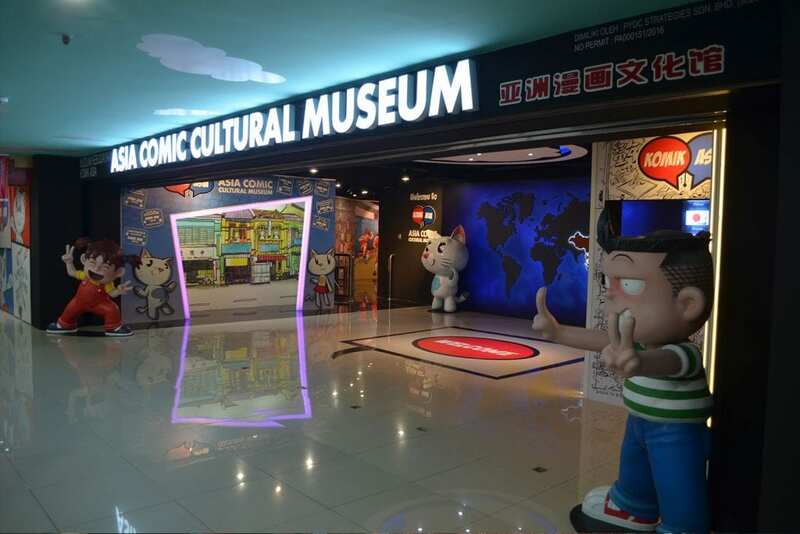 Delve into the cultural essence of comics in the Asia’s FIRST Comic Cultural Museum. The museum showcases a collection of comics and art from around the region such as Malaysia, Singapore, Thailand, Indonesia, China, Hong Kong, Taiwan, Macau, Japan and Korea. You will find masterpieces from 250 reputed artists all over Asia, such as Tony Wong, Ma Wing-Shing and Zunar. The journey in the Asia Comic Cultural Museum will take up approximately 45 minutes in presence of experienced and knowledgeable tour guides. A must-go for comic lovers. 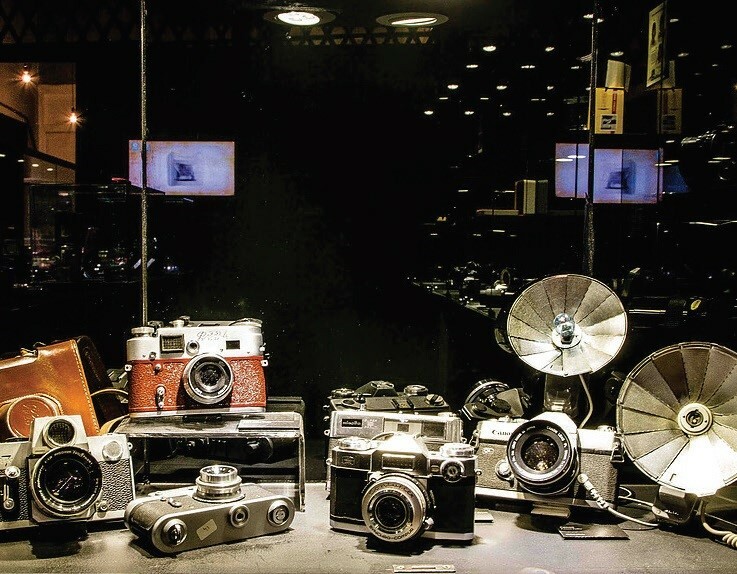 The first Camera Museum in Malaysia, their collection consist of Camera Obscura, Box Camera, Folding Camera, Large and Medium Format Camera, 35mm Camera, Single and Twin Lens Reflex, Digital Camera and more from the eighteenth century right up till present day. They originate from all over the world including, Britain, Europe, France, India, Japan, Russia and Thailand. You will get the opportunity to handle actual antique cameras and the ‘experience booth’ will allow them to feel the weight of the relics in their very hands at the museum exhibition hall. Upside Down Museum is an interactive museum at Kimberley Street in George Town, Penang. The museum offers a unique experience where only the humans are right side up! Walking through the museum is like going around an upside down house. Go from room to room, seeing the upside down living room, bedroom, kitchen, bathroom, and there are even cafés and shops that are upside down.